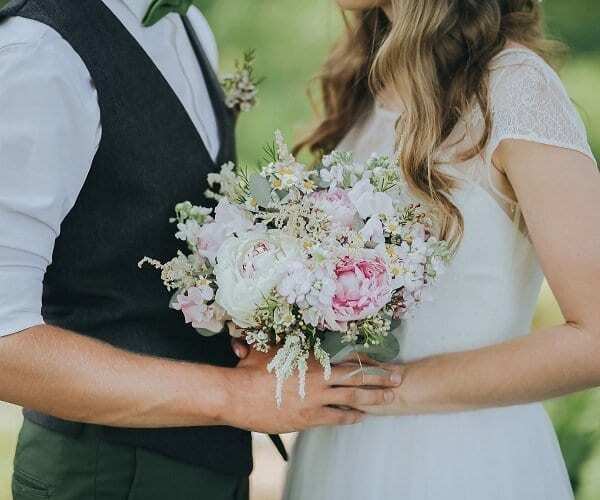 From the ceremony to the reception and rehearsal dinner, Livingston County offers breathtaking settings and full-service facilities for your perfect Wedding day. Envision your ceremony beside sparkling waters, under a canopy of trees, or in the middle of a beautiful garden. Our list includes all of the above. Call the specific facilities for date availability and venue details. 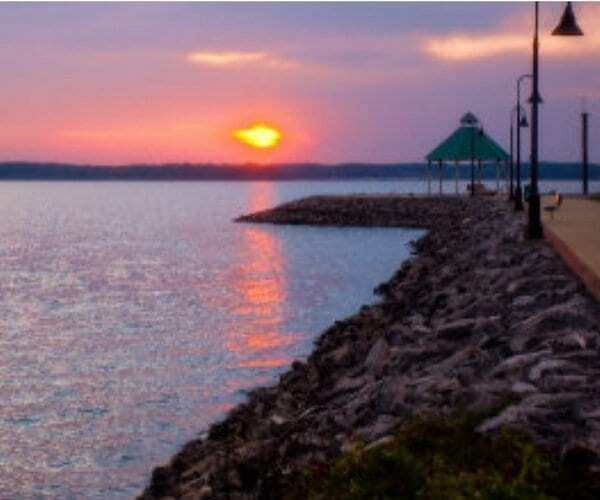 Find the Kentucky Lake, Lake Barkley and Land Between The Lakes Wedding Facilities of your dreams. 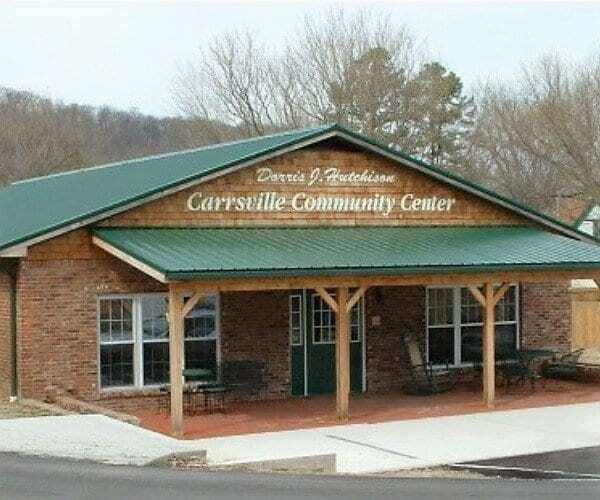 The Carrsville Community Center is available to rent for weddings, family reunions, and meetings. The Center seats up to 100 people and the facility includes a full kitchen. Features also include an outdoor covered pavilion area beside the center. Contact the center for rental rates and date availability. Featuring several indoor and outdoor areas to host your wedding including a beautiful riverside venue, and two indoor ceremony options. The indoor reception facility includes 2 stories with almost 4000 square feet of space featuring panoramic views of the golf course and nearby Ohio River. Event spaces also include the Patio Grill featuring two dining areas and a 1200 square foot covered patio. 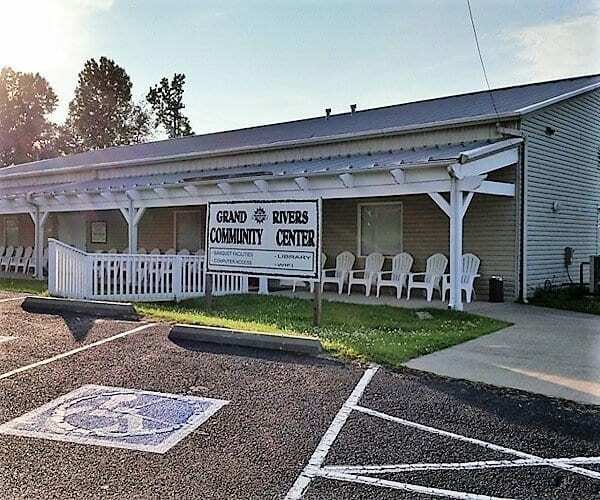 The Grand Rivers Community Center can accommodate up to 250 persons banquet style seating and 600 people theater seating. Features include a spacious main room with large dance floor and stage, and kitchen facilities for caterer or serving. Green Turtle Bay Resort & Marina located on Lake Barkley offers a waterfront outdoor wedding pavilion and indoor waterfront conference center. The facilities can accommodate up to 120 people for a sit down reception set-up. The Jetty on Kentucky Lake in Grand Rivers, presents a romantic outdoor backdrop for any waterfront outdoor wedding. Located by Lighthouse Landing Resort. The jetty is public space. Jetty information is available through Grand Rivers City Hall. 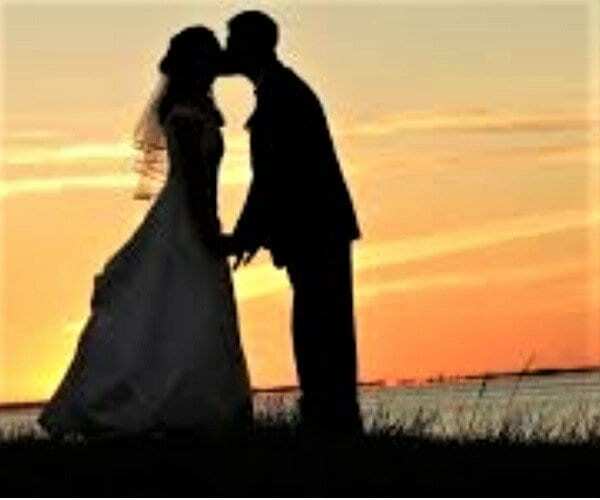 For an all-natural outdoor wedding experience, take a look at Land Between The Lakes National Recreation Area. Managed by the US Forest Service, Land Between The Lakes permits family recreation outings, reunions, and weddings. Check the Land Between The Lakes website for information on Special Use Permits. 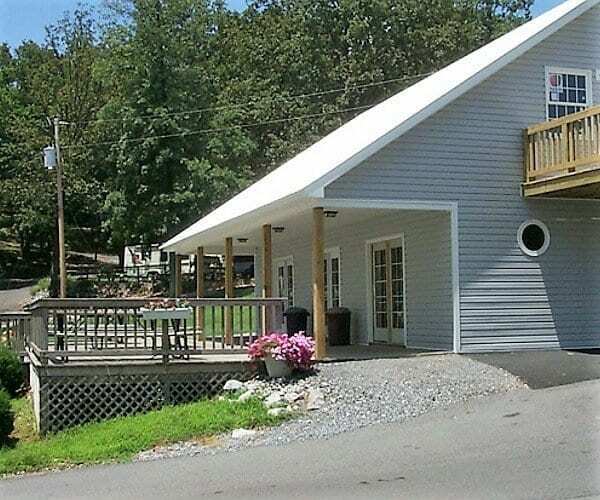 Patti’s 1880s Settlement offer brides a selection of unique venues to host weddings, receptions and rehearsal dinners of all sizes. 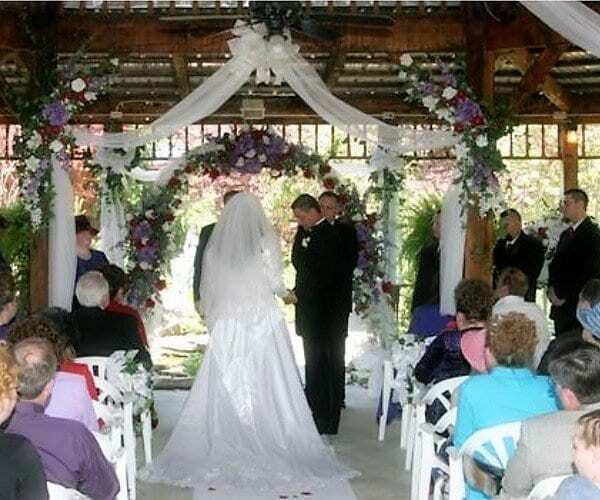 Located in the middle of the garden area, Patti’s gazebo is a popular location for outdoor weddings. The gazebo seats up to 125 people. Patti’s also offers additional décor services and catering. Patti’s 1880s Settlement offer brides a selection of unique venues to host weddings, receptions and rehearsal dinners of all sizes. 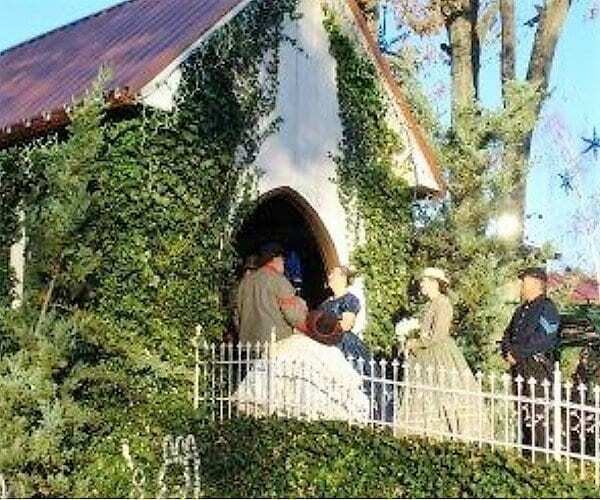 Patti’s small romantic wedding chapel can hold up to 8 seated and 1-3 more standing. It’s the perfect place for the smaller destination wedding. Patti’s Annex is located across the street from Patti’s 1880’s Settlement. So you are just a few steps away from all that the settlement has to offer but in a beautifully decorated private setting. The facility can hold up to 40 people for private parties, and receptions. Do you need accommodations for your out of town guests? 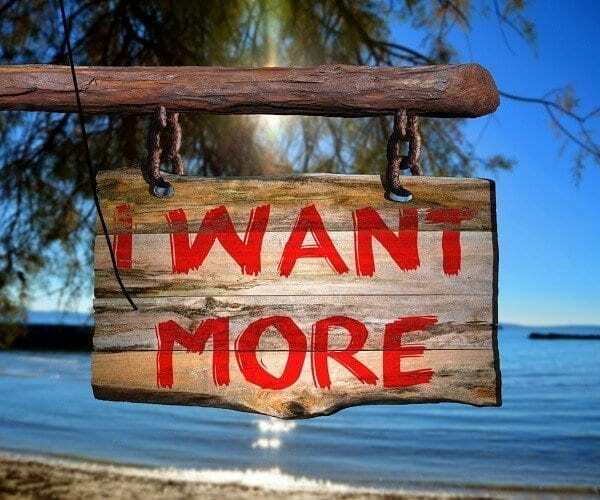 Check out our Lodging page for hotel and resort choices.